Keywords: travel and tourist guide to the Caribbean sea. 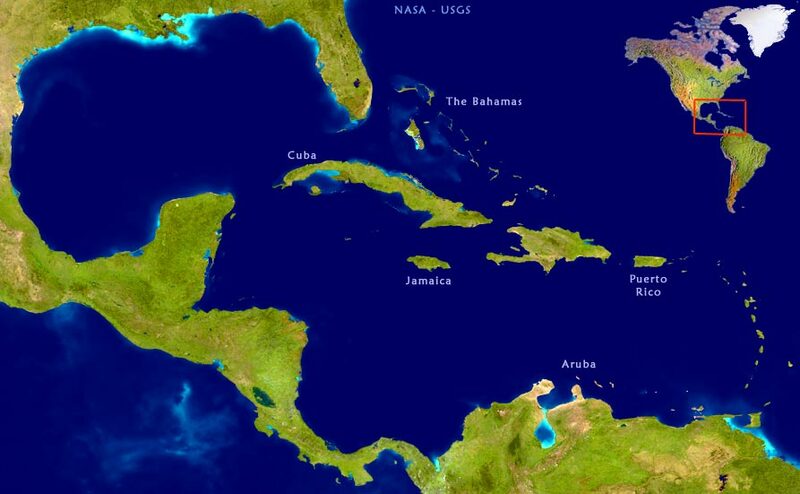 Jamaica, Bahamas, Puerto Rico and Aruba. 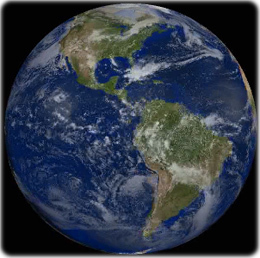 Satellite image of the countries. Hurricane Bonnie, Northeast of Bermuda - 1992 (NASA).